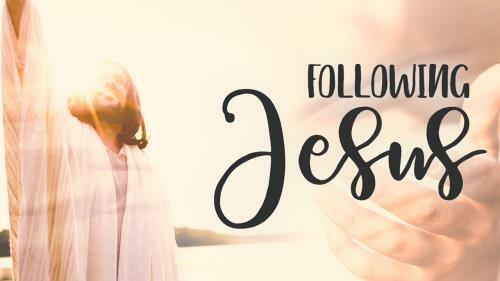 What does the Bible say about following Jesus? It tells us to follow Him means to serve him. It tells us to share Him with those around us. It tells us we never walk in darkness and never walk alone. It tells us to take up our cross and walk the path He leads us on. Do you follow? In 2001, Gary and Peggy lived in Bloomington, IL. They had normal jobs, a normal home, a normal life. Then God called them out of the normal and into His mission. 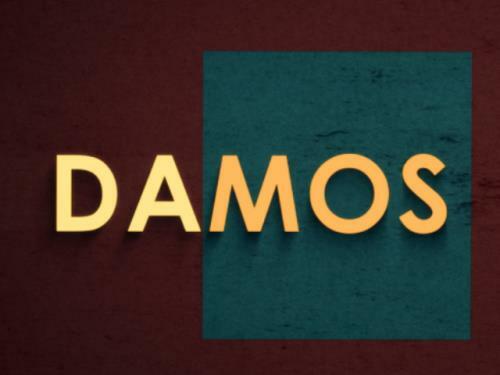 This two minute short chronicles the story of an Ethiopian businessman who gives up the comforts of his life to follow Jesus by serving the orphan. 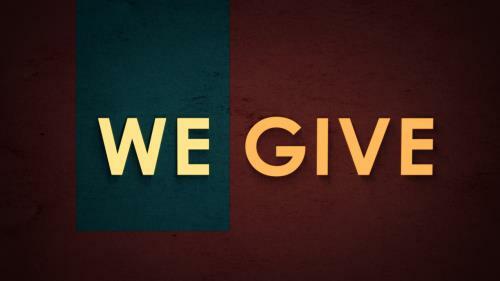 Giving is an essential part of following Jesus. This powerful video will encourage your church to give boldly. Perfect for setting up the offering or a sermon on giving. This two minute short highlights how God inspired and empowered a middle-aged couple from Illinois to leave everything they knew in order to live a life of service and love in Ethiopia. 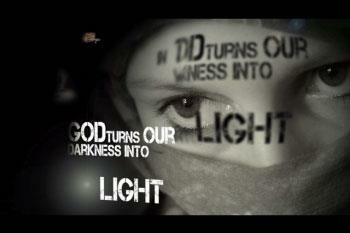 As followers of Christ, we have a light to shine in the world. That light should make a difference everywhere we shine it. The good news of the gospel is that we are no longer slaves to sin and death. Contains excerpts from the book "King's Cross" by Timothy Keller. 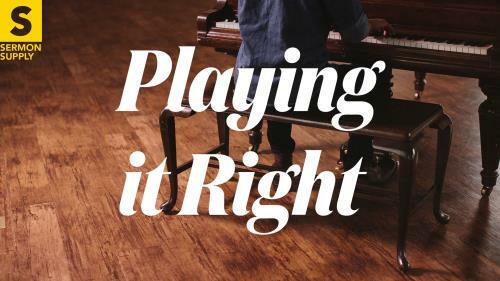 Sometimes following Jesus is less about hitting the right notes, and more about playing with the right heart. 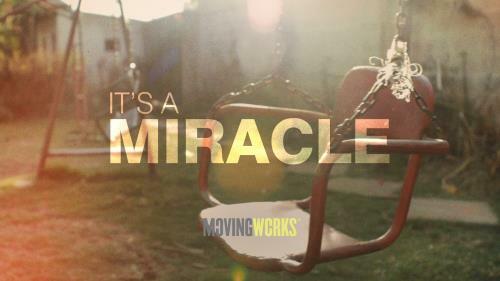 Our hope is that people would live a life that's beautiful enough to move someone. Just as Jesus called Peter, John, and Matthew to leave what they knew to follow him, he calls us to the same challenge. 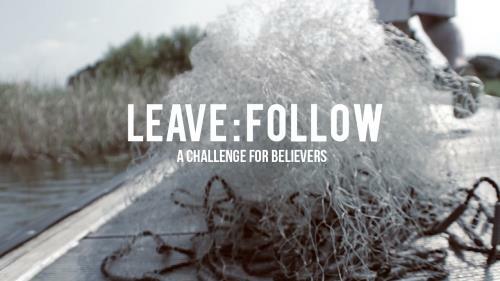 What do you need to leave behind to follow Jesus? Come and meet this honest woman as she pours out her profound worship unto Jesus. Learn as she did, that no matter the cost, following Jesus always brings life. Each of us can think of a time when we were faced with an important choice. 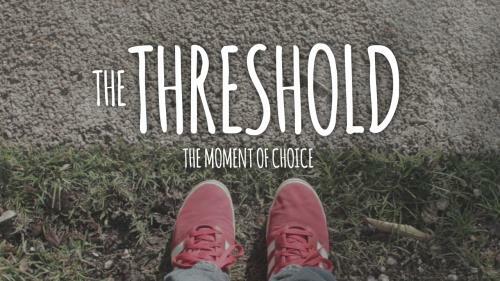 ‘The Threshold’ connects with those moments of indecision and, using John 5:24, encourages viewers to follow Jesus with all of their hearts, as well as their steps. Those of us who follow Jesus should never forget the pain and suffering He experienced when he sacrificed His life for us. 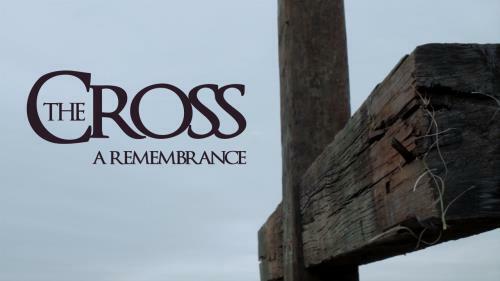 This two-minute reminder is perfect for Good Friday, Communion, or other services that focus on the suffering and sacrifice of Jesus. 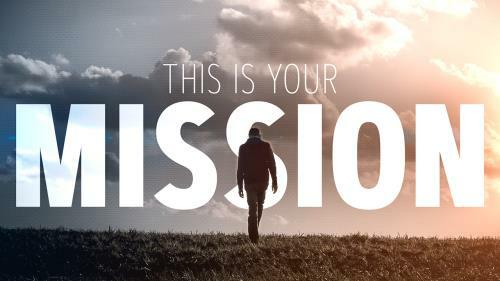 You were made for mission. Called to live a life bigger than yourself. 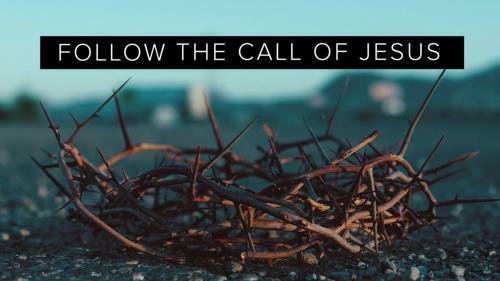 Called to take up your cross daily and follow Jesus. 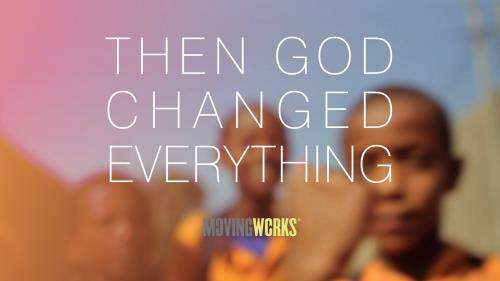 You were made for a worldwide movement. Called to walk as Jesus walk and continue the work He began. This is your calling. 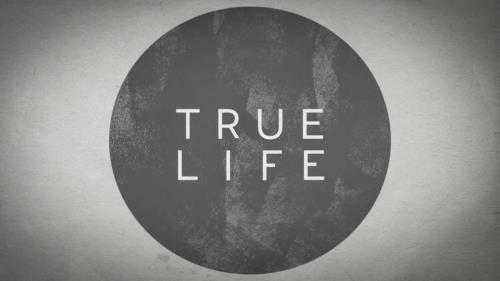 This is your life. This is your mission.